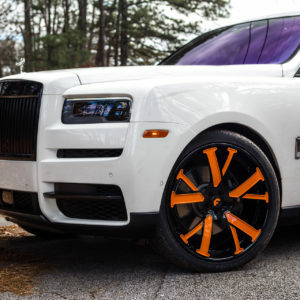 Years ago, rapper 2 Chainz rapped about the possibility of a “Bentley Truck”. Years after, his dream became a reality. 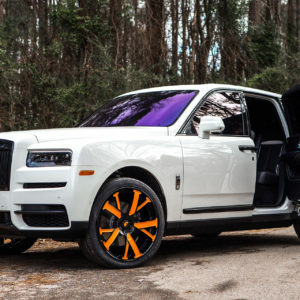 It’s not for certain if he ever copped the Bentayga or not, but he certainly leap-frogged it with his new Rolls Royce Cullinan and a Lamborghini Urus – to name a couple. 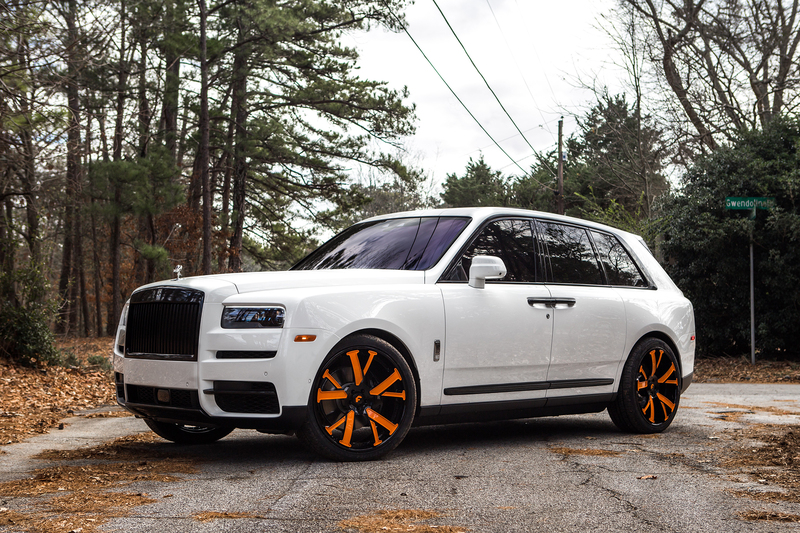 This particular Rolls was customized by Atlanta shop, Six10 Motoring who deleted all the flashy chrome, tinted the windows and of course, added the new shoes. 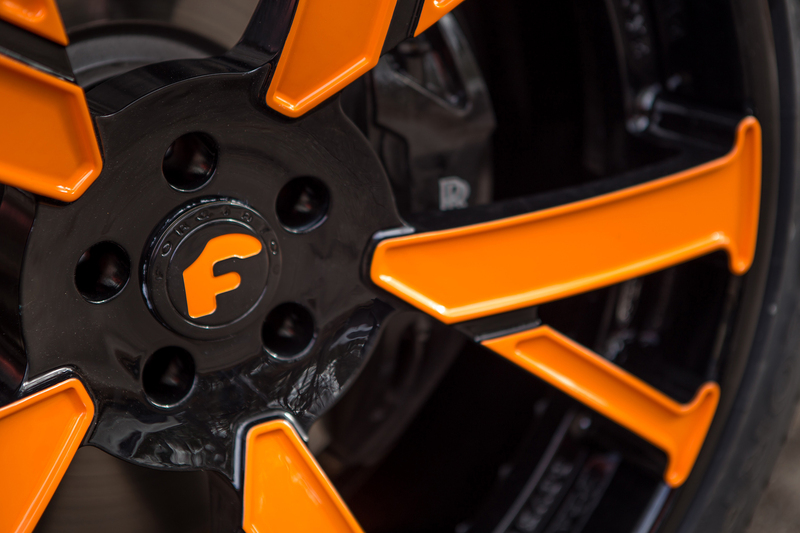 The wheels are something special, indeed. 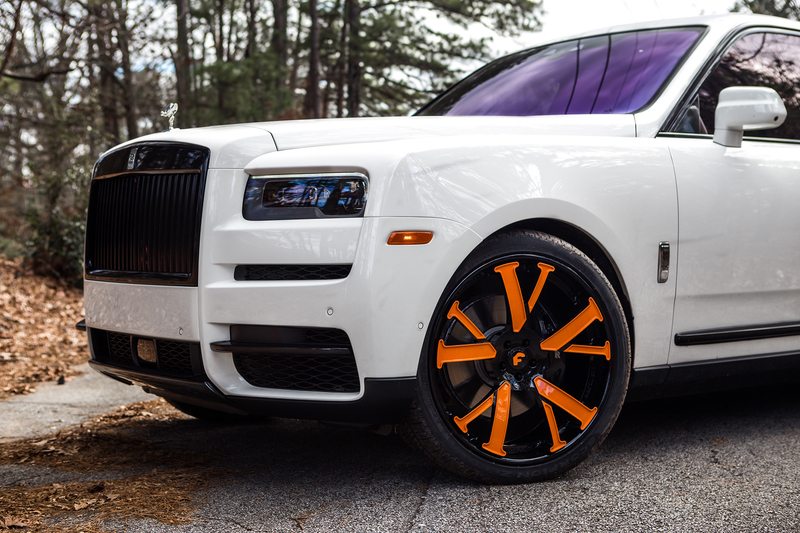 The rolling gear are the first of 10 sets of special @vlone wheels made by Forgiato for @2chainz. 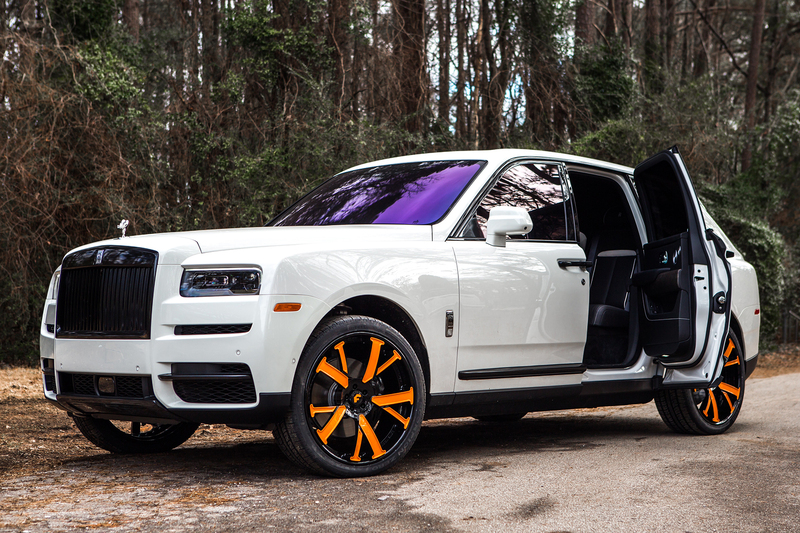 Yes, they’re flashy – and that’s the point, which is consistent with 2Chainz and the Vlone brand. 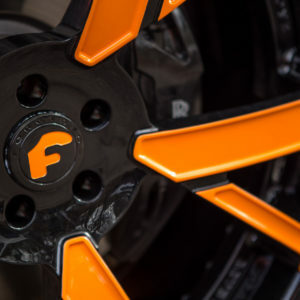 The wheels are 24-inches in diameter and feature the signature Vlone “V” design. 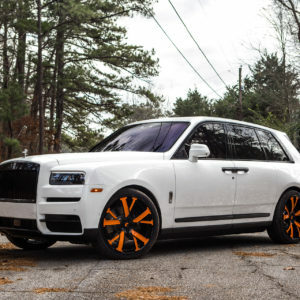 This combination truly makes this Cullinan one of the most unique in the game. 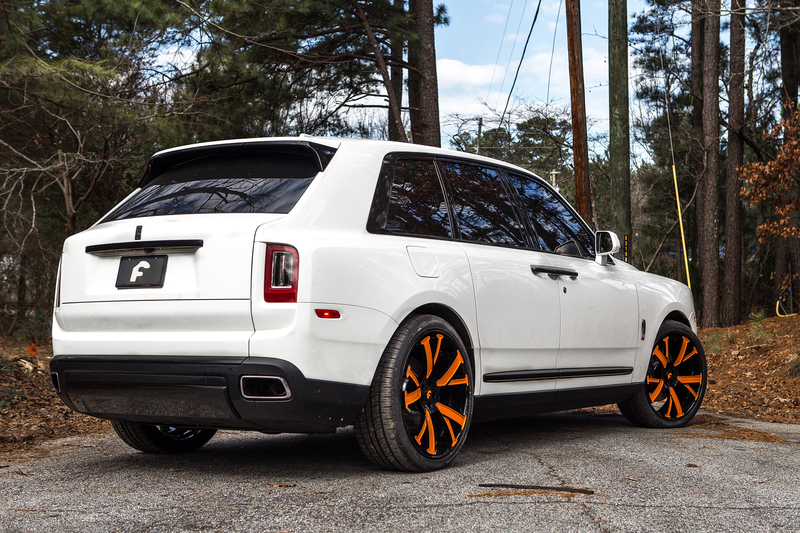 And knowing 2Chainz, we bet he’s got a few more tricks up his sleeve in the future.